Have you ever heard about the Two Ingredient Pumpkin Cookies? 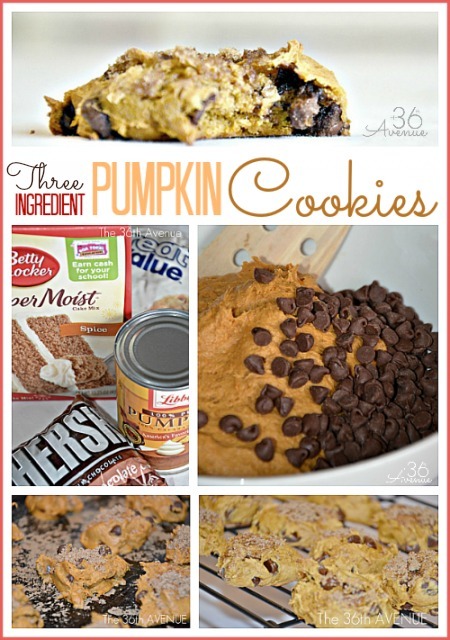 We have ad to the two ingredient pumpkin cookies yummy chocolate chips and if you want to make them even more special add some brown suga’ . 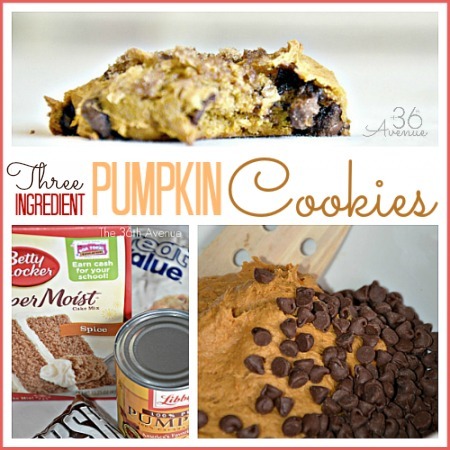 Here is the recipe you are going to love them! In a medium bowl mix the pumpkin and the cake mix. 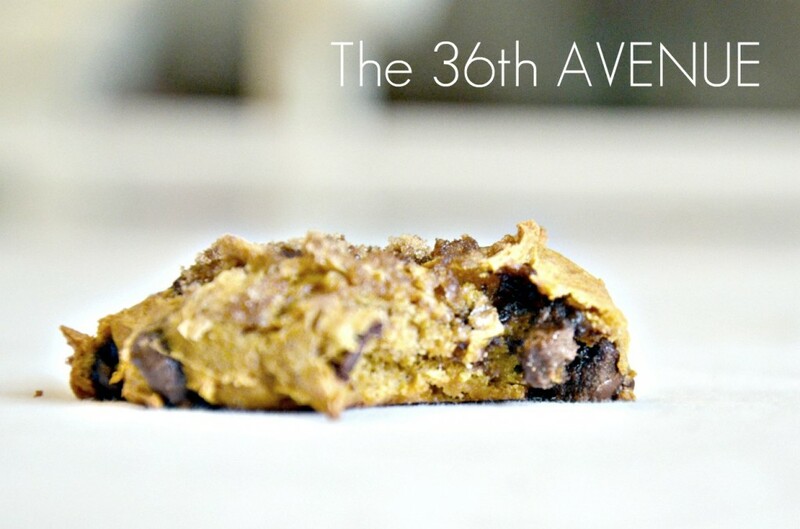 You can add some brown sugar to the top of each cookie. Bake them at 350F for 7 to 8 minutes. … I dare you to eat just one! Also click here to make our Pumpkin Bread. Oh my… I love Fall! Was just wondering if the spice mix is used as is or do you add the ingredients to it that the box suggests then continue with the cookie recipe? 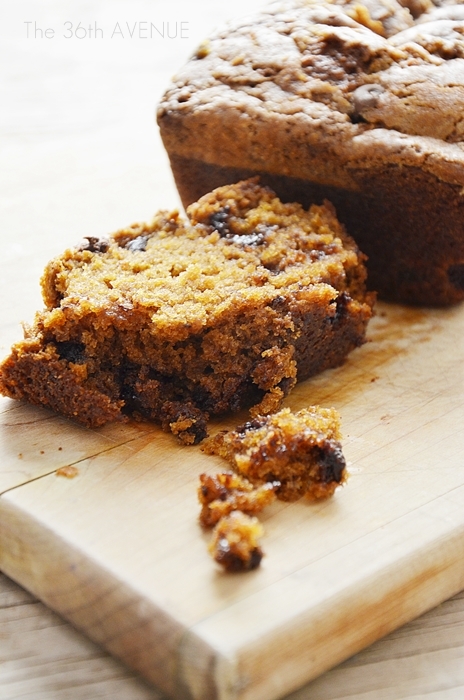 Love the idea of brown sugar on top! Yum! What size can of pumpkin did you use? It looks delicious! So do we not add the eggs and whatever the cake mix calls for? It’s just the 4 ingredients and that’s all? Just the four ingredients! Easy!